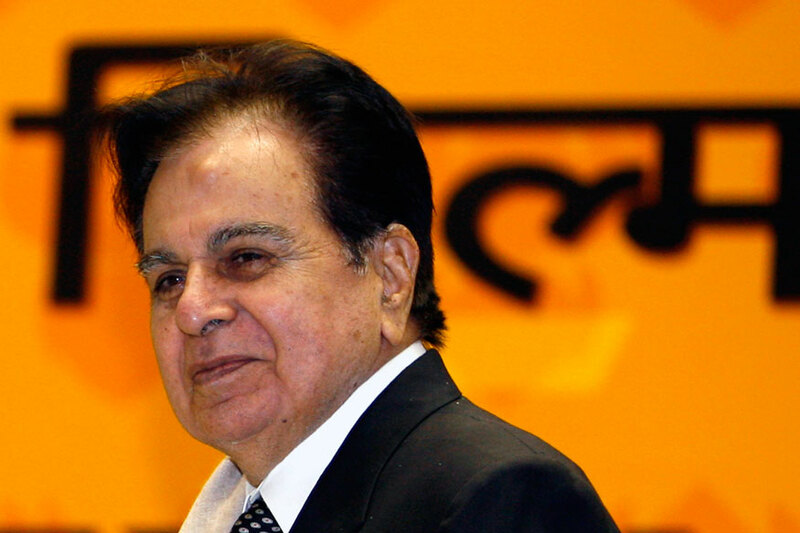 After sixty years, Vyjayanthimala-Dilip Kumar starrer film is all set for a revival with the theatrical shows beginning with one on January 31 at 6 pm at the Films Division theatre at Mumbai’s Peddar Road. This was revealed by the writer, columnist, documentary filmmaker Rinki Roy Bhattacharya, daughter of the legend Bimal Roy. The vice chairperson of the ‘Children’s film society of India’ and the founder of Bimal Roy Memorial and Film Society’, pointed out how the idea was born after her extempore speech at the Bimal Roy Memorial awards given away recently. “Since everyone talks of the gold standard his body of work set in Indian filmmaking, I just asked the gathering if they would want to watch my father’s work again. 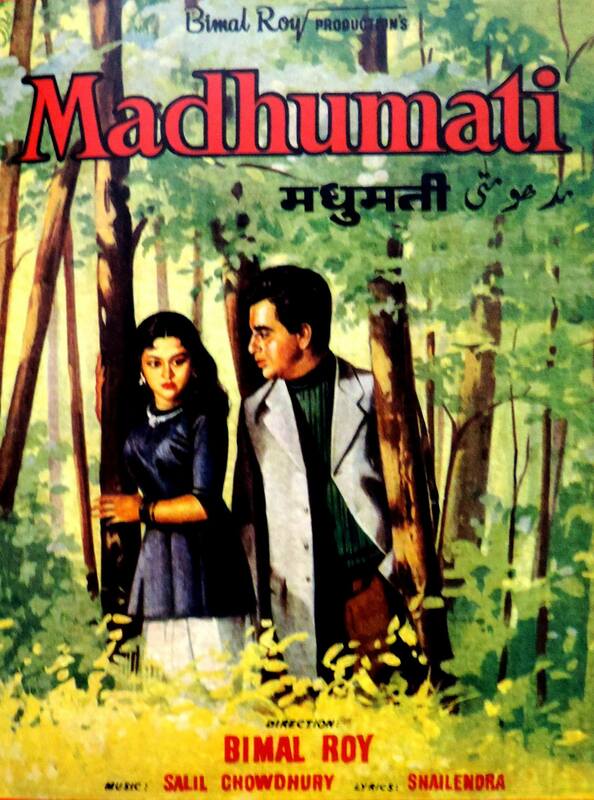 And just like that, the response was that they would want to watch ‘Madhumati’,” she told DNA and added, “I wanted to measure if people were serious and sent out a paper for people to register with names and numbers and the response was tremendous.” She feels this reaffirms her faith in the audience’s taste for good cinema. 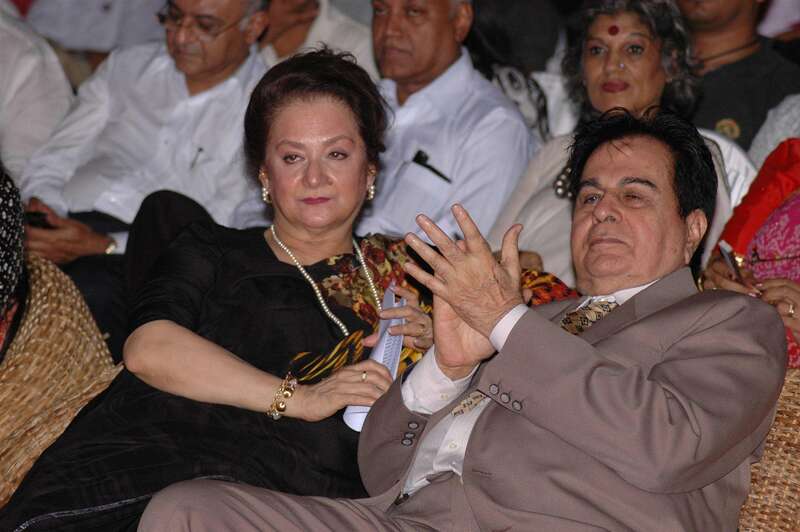 Wife Saira plans ‘get together’ as Dilip Kumar turns 95! 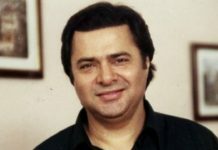 Dilip Kumar’s ancestral house: From heritage monument to junkyard! 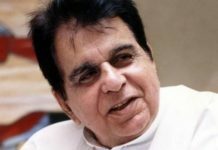 Dilip Kumar tweets to clarify his death rumors!